Ever since LASIK surgery and PRK surgery became popular, people who need visual correction have been taking advantage of the surgery so that they will have perfect vision without needing glasses or contacts. Unfortunately, not everyone meets the criteria for these procedures. Refractive Lens Exchange is an outpatient procedure where the natural crystalline lens is removed and replaced with an Intraocular lens, IOL. This procedure is ideal for patients wanting to reduce their dependence on contacts and glasses. A free consultation at The Laser Center of Coral Gables can determine if the Refractive lens exchange procedure, (RLE) Is the right option for you. The RLE eliminates your need for distance glasses and can reduce your dependence for reading glasses. This means that you won't need to worry about buying new frames each year, you won't need to worry about having your glasses adjusted or repaired, and losing your glasses will be a thing of the past. When you wear traditional contact lenses, you need to make sure that you always have a fresh pair on hand. If you forget to order or if you lose a lens, you may need to wear your glasses until you can order a new supply of contacts. RLE provides you with independence and freedom because you will eliminate the worrying and expense of having to order a new supply of contact lens. Many disposable contacts on the market today can cause your eyes to dry out. After wearing the contacts for several hours, you may need rewetting drops to keep your eyes moist. RLE does not require rewetting solutions the way traditional lenses do, therefore, your eyes won't feel dry and scratchy and you won't need to carry rewetting drops with you. 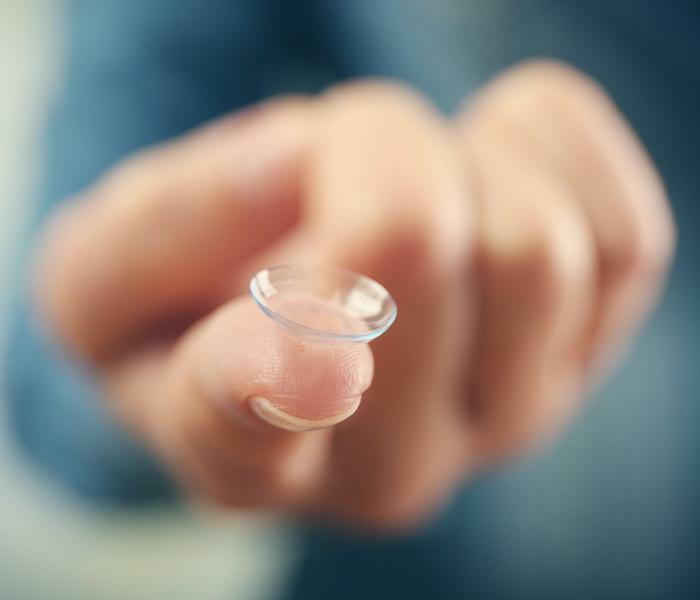 If you wear contact lenses on a daily basis, you need to make sure that they are clean and free of debris and protein deposits before you put them in. Since the IOL used in Refractive lens Exchange is permanently implanted, you will be able to completely skip this step in your morning routine, saving you time in the morning. For more information on RLE or LASIK, visit The Laser Center of Coral Gables. Call us today at (305)461-0003 to schedule a complimentary appointment.